What clubs have us as a member and which companies give us money? In the interest of full disclosure, here is a list of companies and organisations that Bairwell Ltd has some sort of membership or affiliation with. We use Crunch as our accountants and registered office – and we are also an affiliate of theirs. 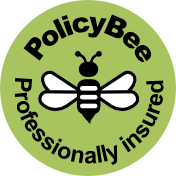 We have our business insurance through PolicyBee and are an affiliate of theirs. We are a support of Payontime and agree to pay all undisputed invoices within 10 days of the invoice (usually we pay within 3 days!). We are an affiliate of Memset and host most of our websites with them. We are a registered member of the UK Web Design Association. 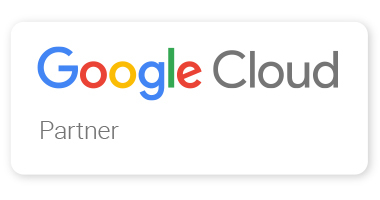 Want to be a member of our customer list?